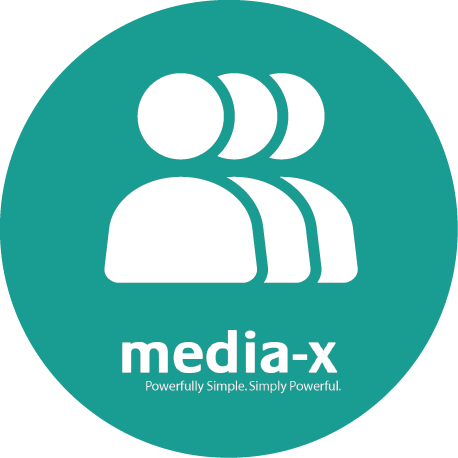 Wish to learn more about a Media-X solution? 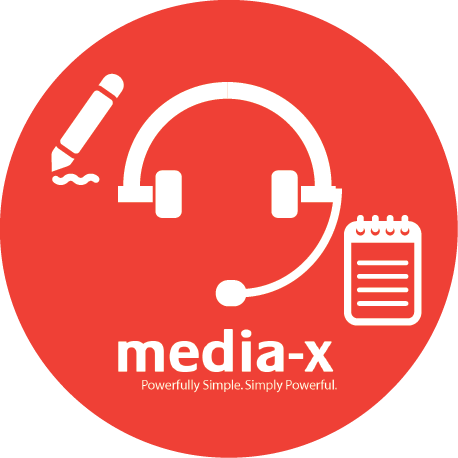 Click here to access the Media-X Help Center. Directly contact our Support Team here by E-mail and Phone. 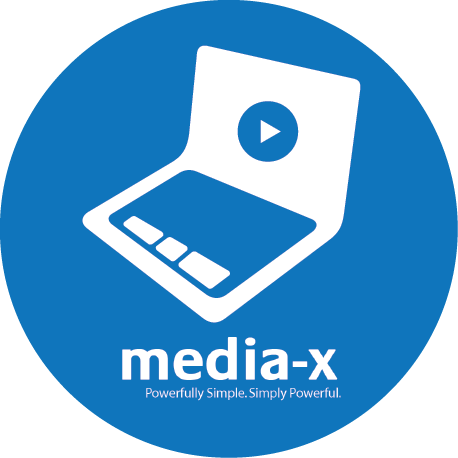 Learn some key tips about our most popular software by looking at our Media-X Tutorial Videos!